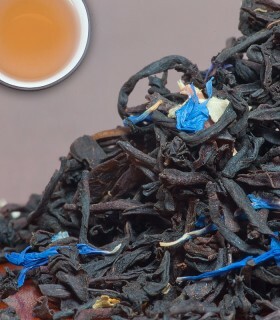 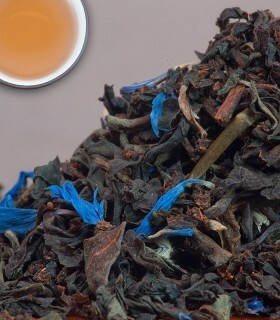 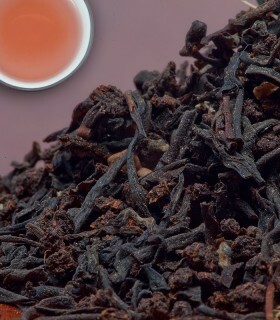 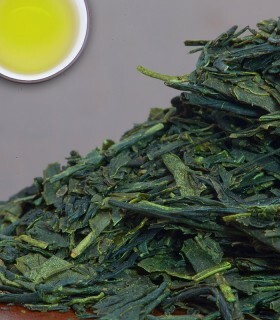 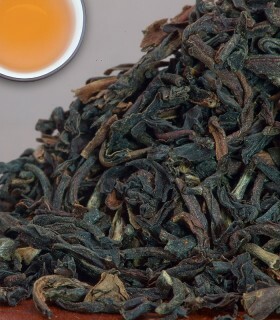 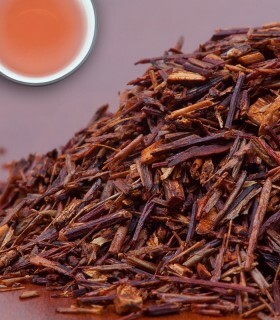 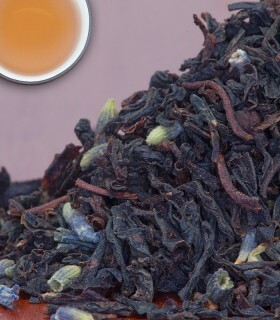 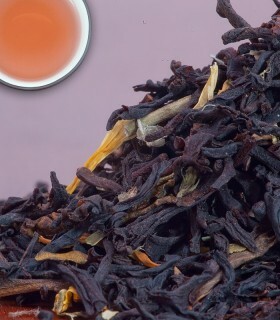 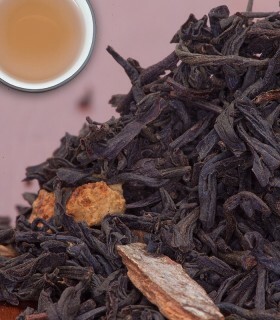 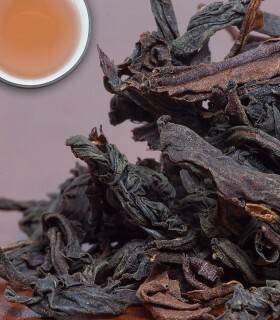 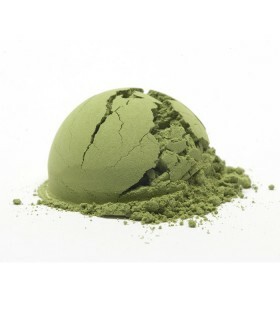 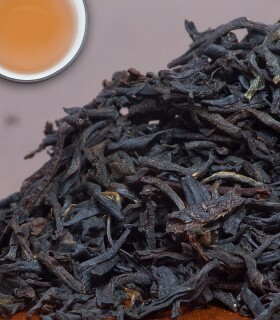 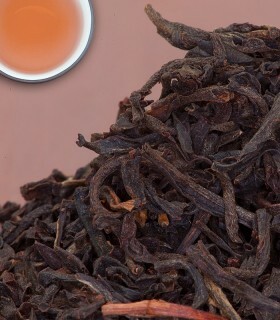 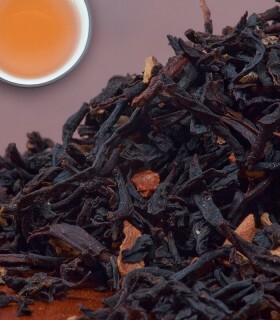 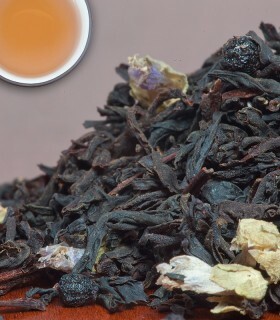 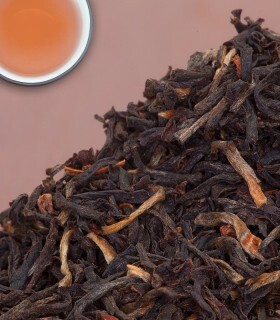 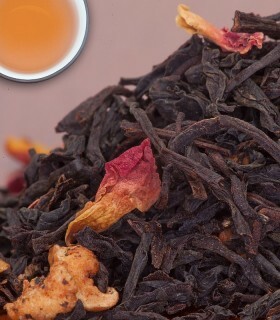 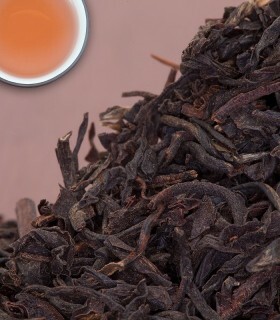 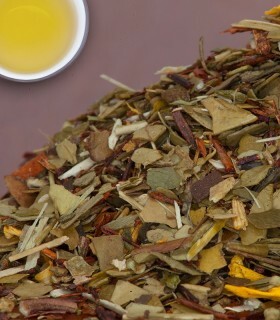 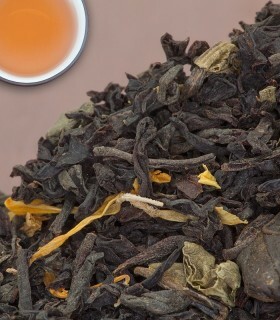 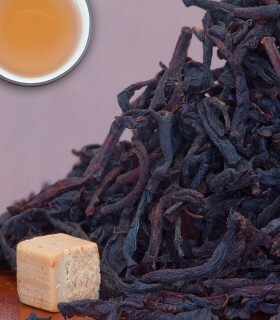 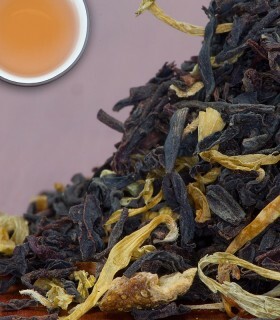 A balanced Northern German blend of Assam and Kenyan teas. 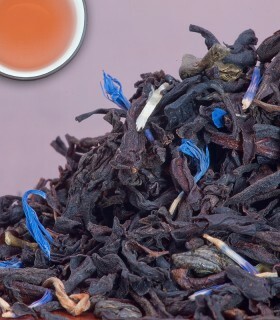 Strong and flavourful. 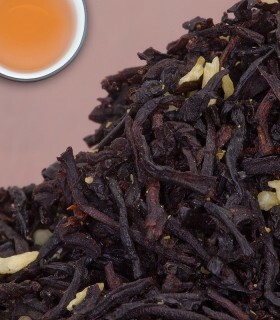 The Friesens of Germany like to add the traditional kandis sugar and cream to their tea (do not stir). 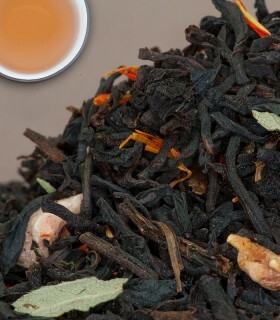 Enjoy the tea in layers of flavour! 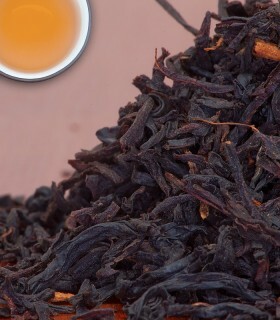 This can be a great breakfast blend and can be enjoyed clear or with a spot of milk and/or sugar. 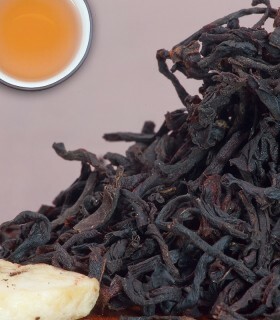 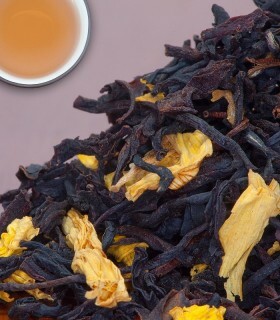 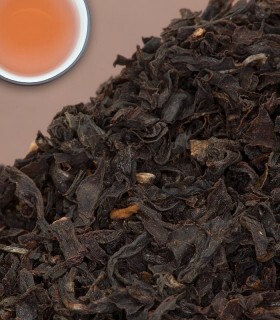 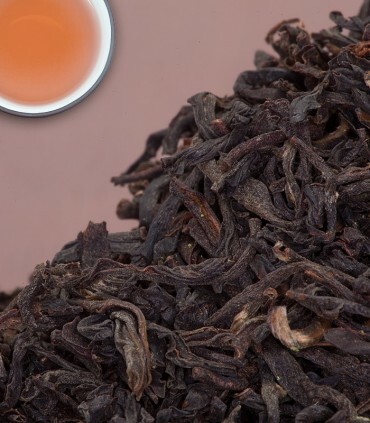 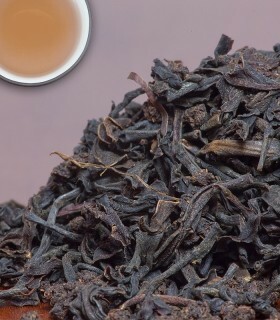 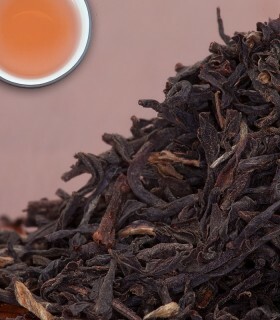 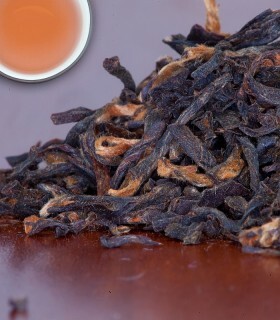 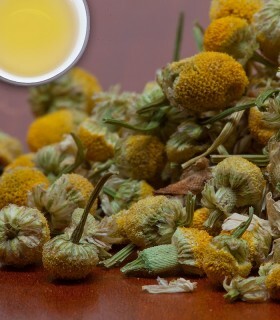 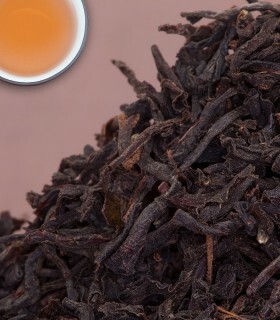 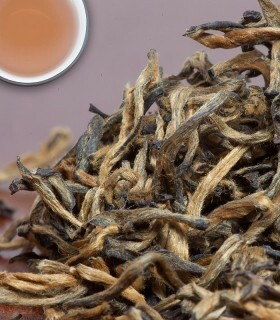 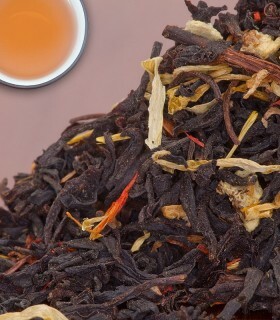 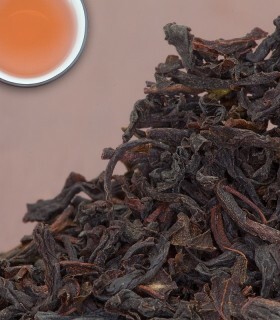 Recommended Drinking Time: East Friesen is a great black tea for any time of day.